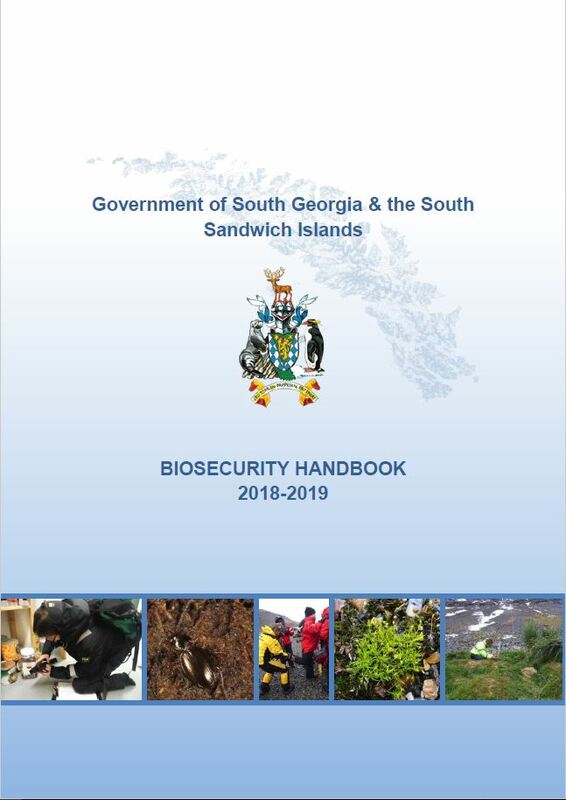 The Government of South Georgia & the South Sandwich Islands (GSGSSI) today releases the results of its annual biosecurity review. In May, the South Georgia Heritage Trust declared the Island rodent-free following the successful and ambitious rodent eradication project. To maintain this legacy, and keep South Georgia rodent-free, the GSGSSI worked with Working Dogs for Conservation to undertake a trial using biosecurity rodent detector dogs to ensure South Georgia-bound vessels were free from rodents. The trial was a great success, and we are exploring options to collaborate with partners to turn the trial into a long term biosecurity detector dog programme.